Looking for a new book to read? 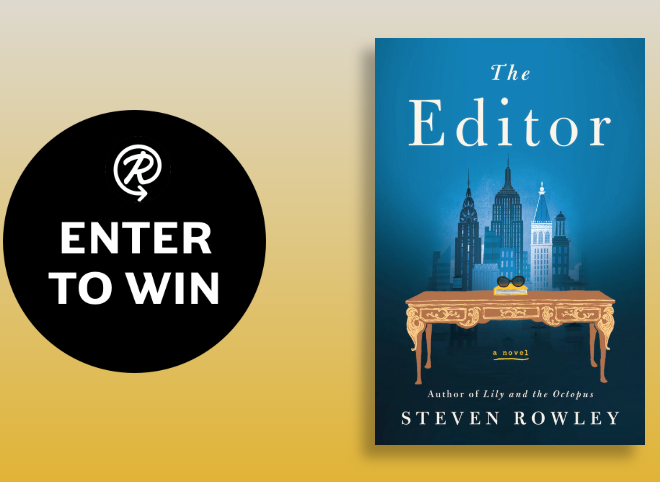 Enter this new The Editor Sweepstakes for your chance at winning 1 of 100 FREE copies of The Editor by Steven Rowley! 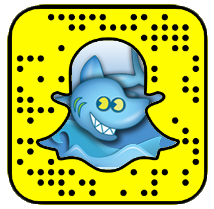 This is a one-time entry sweepstakes…just be sure to enter by March 27th. Good Luck!